Fashion designers require CAD: Computer Aided Drawings, they often predict and create trends and market designs. This process begins with drawing sketches by hand or on a computer, selecting the fabrics and colors and trying out ideas by pinning them onto a model. Drawing skills required for fashion design & garment designs. To design your distinct line of clothing. To develop a garment according to client specifications. 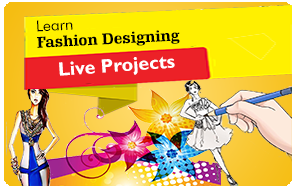 Why Fashion Designing On Computer ? Mixing and matching of colors at a click of the button. Enables variations of your designing in seconds. Choice of 16.7 million colours. Intricacy in Dress, Pattern, Necklines, Fitting, Designing etc. Capability of building up libraries of sleeves, yokes, pleats, colours, patterns, etc., which you can access for permutations, combinations and modifications. Helps you create the Textures, Colours to your project ! Mixing & Manipulating of colours at a click of a button. You can manipulate your Design images with Special Effects. You can Import and Export your Images. Retouch, Manipulate and Enhance Designs. Helps you create the shape of the Jewellery. World Class Illustrations with 16.7 million colors. Creative tools for Print Media Output. Graphs,Layers & Appearance, Styles Palette…etc. Giving the Professional Finishing and look to all your projects. Giving the 3D Effect with Raster graphics. Patterns and a Real Look to your project ! 10,945+ Students have enrolled for our courses. 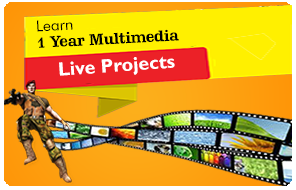 There is a friendly environment & intensive training, & relevant teaching method. I did over 75+ projects in Photoshop, Illustrator, Coreldraw. 100% hands on training is very helpful. Thank you SOFTPRO. For making my career ! After joining SOFTPRO, my progress in computer has been tremendous. 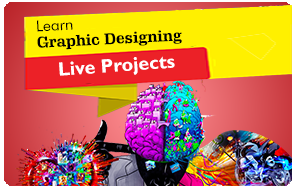 Excellent training on Graphics and working on LIVE Projects has helped me cope in the industry. 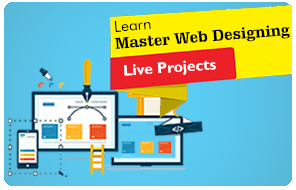 I have been taught how to design professional looking and good quality web sites. With its friendly atmosphere and helpful faculty, I have achieved a lot ! 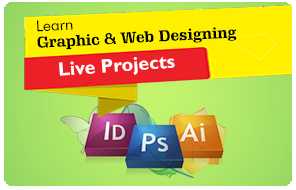 After doing the course, I have started my Graphic & Web Designing work at home & earning very well. Thanks for teaching how to make Professional Logos, Brochures & Websites, How to take Domain Name, Hosting a Website. 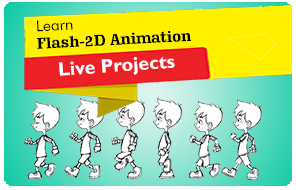 And how to Market the website & make it more powerful with 2D ! Good classes. learnt alot and good teacher too. lots of practice given. We design and provide meaningful course content that focuses not just on software functionality, but also on how to get real work done. All Our Training Material and the Practice Exercises are developed in-house and are specifically tailored based on industry needs. Address: B/2, Vimal Udyog Bhavan, 1st Flr, Opp. STARCITY Cinema, Near Mahalaxmi Society, 5 Min Walk from Matunga (West) Station, 10 Min from Dadar West Station (Come from the Dadar Phool Market towards Ruparel College), Mumbai- 400016.